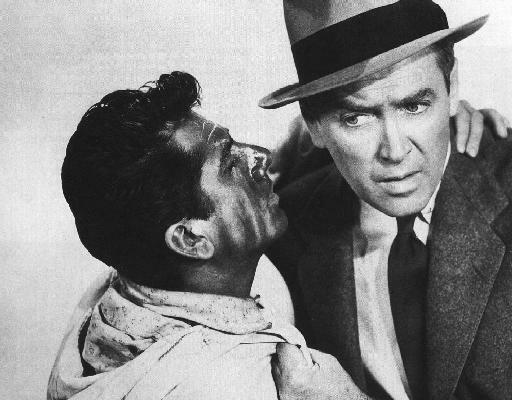 I recall the 1956 Alfred Hitchcock thriller starring Jimmy Stewart, The Man Who Knew Too Much. Here Dr. Benjamin McKenna and his wife and boy are unwittingly exposed to the details of an assassination plot. Paul applies the same set of godly qualifications to deacons’ wives with the word “likewise” or “in the same manner,” drawing particular attention to the sensitivity of the information to which they will be exposed, and the need to be serious, sober and steady in the Lord’s service. Having served as both an elder and deacon in a church, it is a blessing and benefit to have a righteous wife with whom to discuss the affairs of the church. But keep in mind, “knowing too much” may be an unnecessary burden for her to bear. This entry was posted in Commentary, Principles, The Basics, The Timothy Project and tagged 1 Timothy 3:11, gossip, wife, wives, women. Bookmark the permalink.